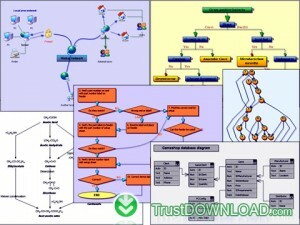 Here you can download MindFusion.Silverlight Pack with version 2011.Q3. Distribute by license Shareware and price 500.00. Download time for this software with internet channel 512Kb/sec would be 16 minutes. You can download this software from mindfusion.eu domain.